At our next event we’ll be exploring ways to improve your success when growing from seed. 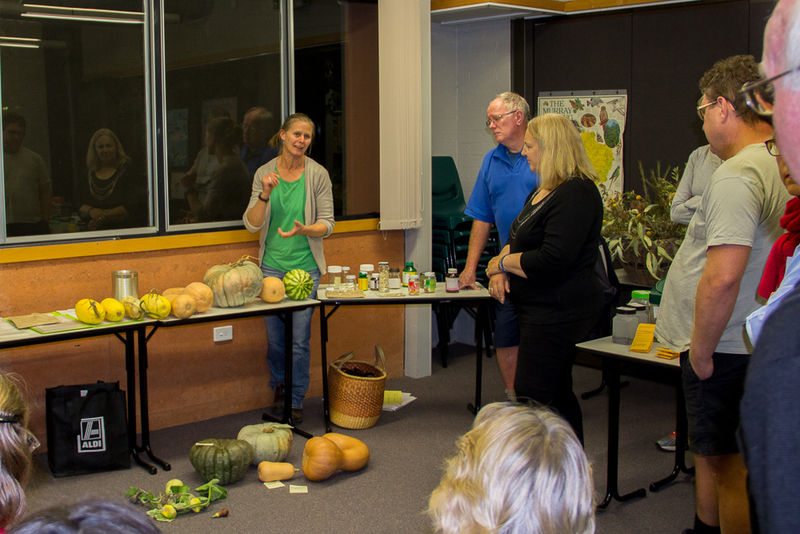 Whether you are an experienced seed raiser or beginner seed grower we bet you’ll find this a most useful session. Our guest speaker, Andrew Christy, regularly provides gardening advice at local Bunnings’ workshops and on talk-back radio. Seed Savers Albury-Wodonga is proud to host a special workshop with ‘Pete the Permie’ during Albury Wodonga Sustainable Living Week.